Thor: Ragnarok is the best Thor movie to date, in my opinion. We get some good comedy and action along with dire consequences. 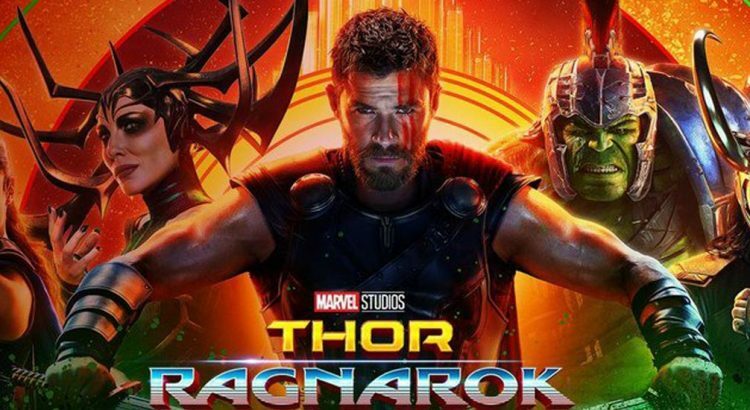 Thor: Ragnarok combines several storylines from the comics (Contest of Champions, Planet Hulk, Ragnarok) and gives us one of the funniest Marvel movies. I was excited to see what Taika Waititi would do with this franchise. I loved What We Do in the Shadows. Thor:Ragnarok does a nice job of clearing the field and leaves the Asgardians with almost a reset. Thor begins by defeating Surtur and returning to Asgard. Where he sees a nice little play about the death of Loki. He quickly reveals that Loki has been impersonating Odin and they head to Earth to pick up Odin. We get a little cameo from Dr. Strange. Odin tells the brothers of their unknown, older sister, Hela and she makes her appearance. Thor and Loki attempt to fight Hela, but she crushes Mjolnir and throws them both out of the Rainbow Bridge. Thor falls out of a portal onto the GrandMaster’s planet and is forced to fight. He comes across the Hulk and a couple of Asgardians. They plan to return to Asgard to fight Hela. In the meantime, Hela has invaded Asgard and slaughtered a good portion of the population. I do not want to go any further into the plot. But this does lead into Avengers: Infinity War.